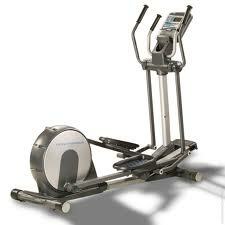 Healthrider is part of the Icon family of fitness brands that also includes NordicTrack, Weslo, Reebok, Proform, Weider, Freemotion and Epic. Most of these brands share the Icon proprietary I-fit interactive training technology. 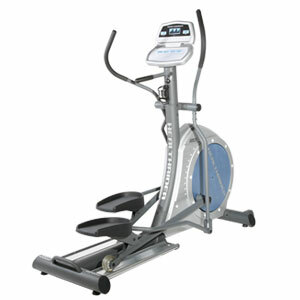 The Healthrider lineup offers elliptical trainers for the economy to mid range budget.